Serbian actor Milos Bikovic who recently became a rather big star in Russia! is set in contemporary Moscow. 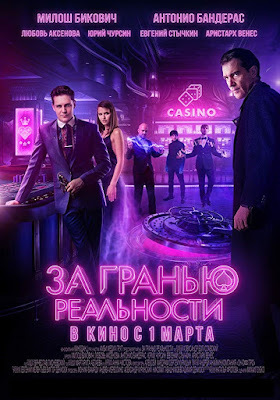 A talented gambler gathers a team of people with superpowers to win big at a casino. But at the game he finds himself up against a much stronger mystical rival and ends up in a deadlock putting in danger himself and his team that he has grown to love. 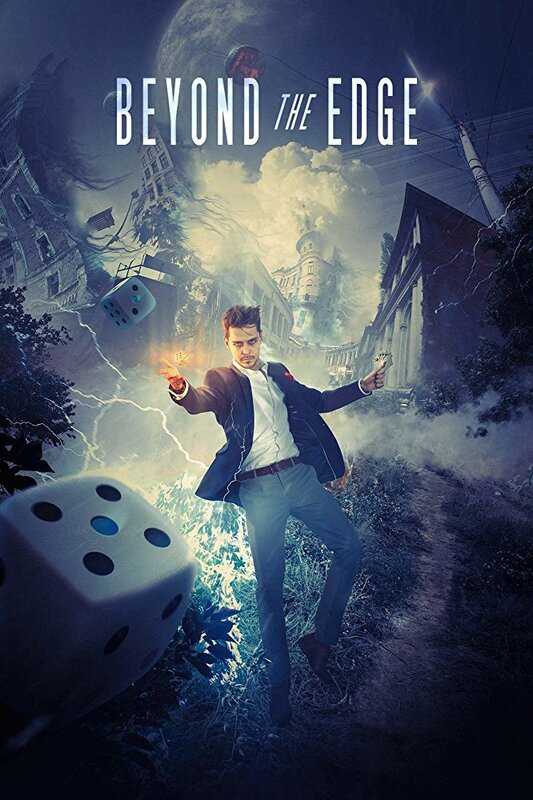 To save his friends and his girlfriend the lead character will have to go above and beyond. During the shooting, the producers consulted the experts and advisers who help casinos establish better protection from various types of fraud.